Founded in 2012 to offer Saint-Laurent residents, Pilates on Reformer sessions to individuals and small groups of 4 people, Studio Pilates Bois-Franc has reached its goal to become the Pilates reference in Saint-Laurent for those who want to improve their overall fitness, posture and balance. 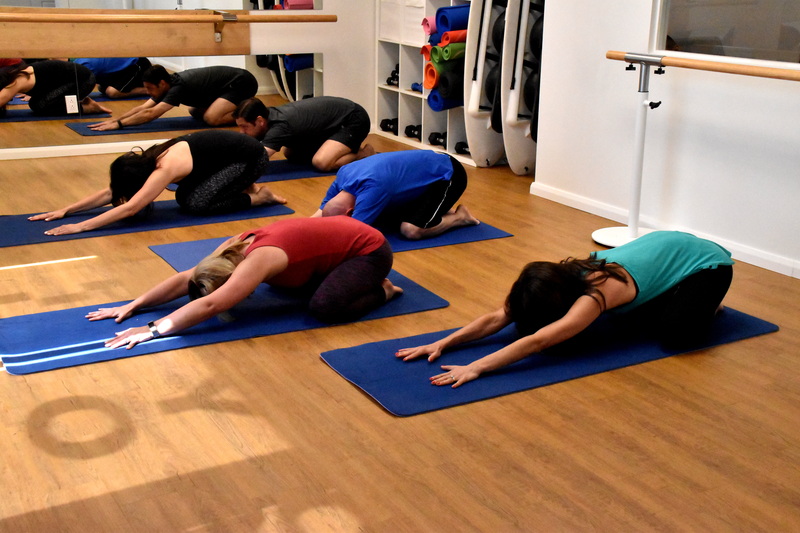 Our certified instructors ensure that each person attending a private or group session is properly guided, taking into account the limitations and challenges of each participant. 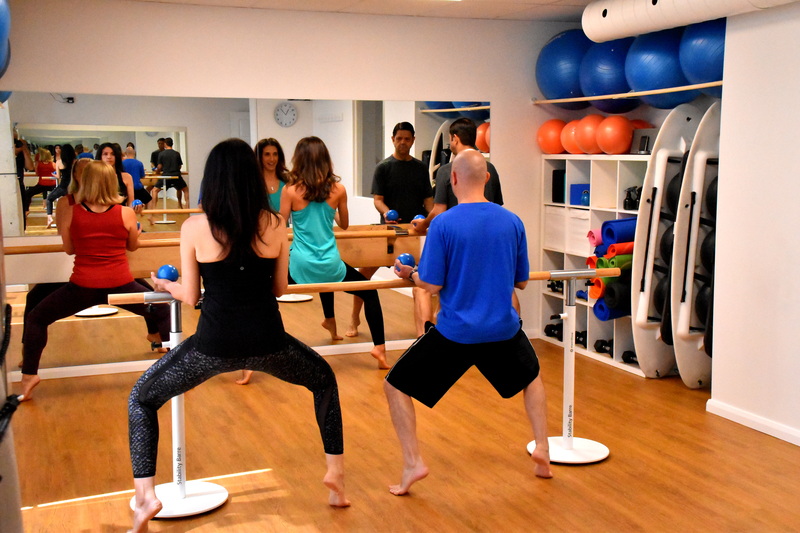 Whether you have a medical condition that limits your activities or you want to improve your flexibility and muscle strength, Pilates sur Reformer is suitable for you. In private and semi-private sessions, it is possible to obtain a receipt for your private insurance from our instructors who are members of a professional association. In June 2017, the studio has moved to a larger space in the beautiful Faubourg Bois-Franc. 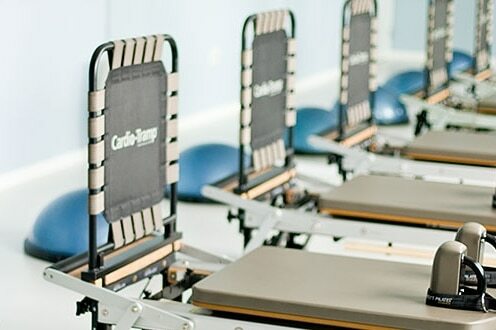 We are now able to offer our clients much more : Pilates on mat, yoga, Essentrics TM (stretching), barre and cardio classes are now available in our multifunction room that can accommodate between 6 and 8 participants, always with the same intention to offer its clients quality sessions adapted to the limits of each participant. With the constant concern to work towards your well-being, the Studio also offers its clients the services of an osteopath and massage therapists, all members of a professional association. Located in the new Faubourg Bois-Franc in the prestigious Quartier Bois-Franc in Saint-Laurent! Surprise a loved one! 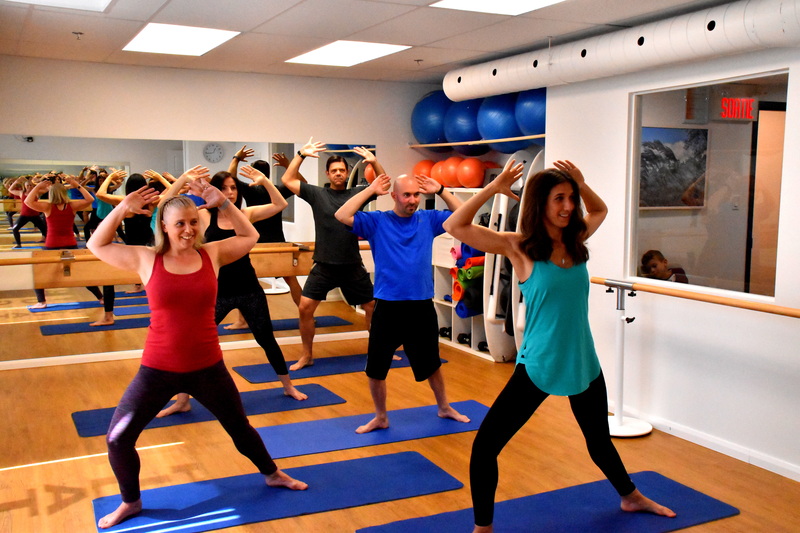 Pilates Bois Franc gift certificates are a wonderful way of giving that special person the gift of wellness and bring health, balance and energy into their lives. 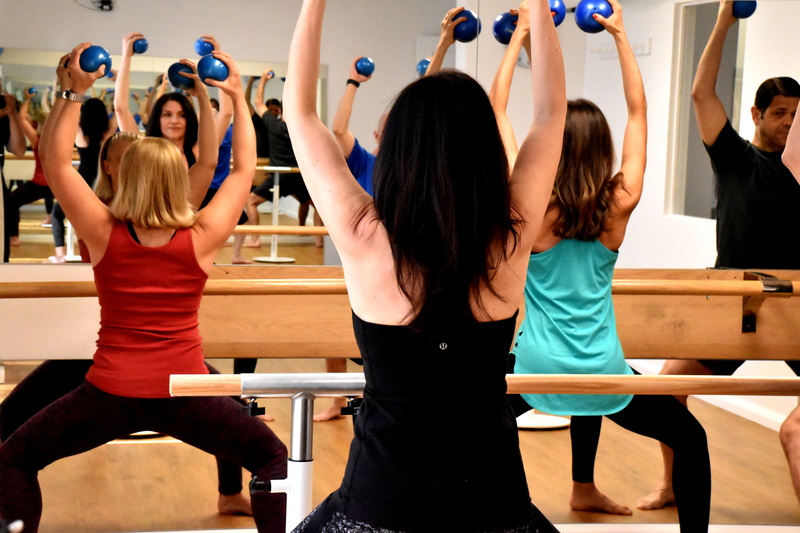 Pilates is more than exercices you can do on a mat. 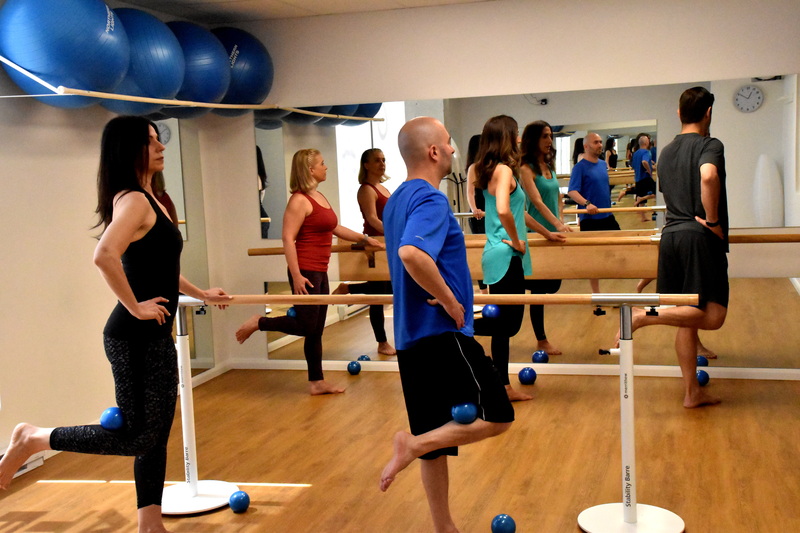 The true basis of Pilates is the piece of equipment called the Reformer. Read more..